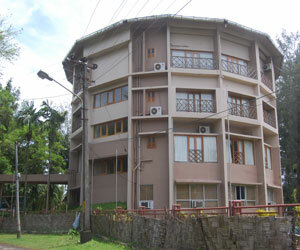 A 4 star property,Located on a hill top a very short distance from the main bazar yet solace rule the resort. 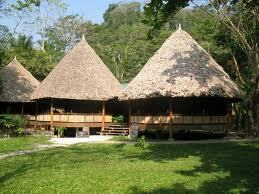 The resort is design by Charles Correa, and build of Native Pauduak having a paranomic sea facing side. 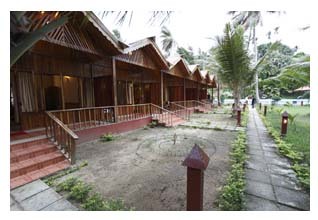 The resort is with 45 well maintained rooms, NicoBar- multi-cuisine open deck restaurant and bar offering exotic sea food and also Indian, Chinese and Continental cuisines. 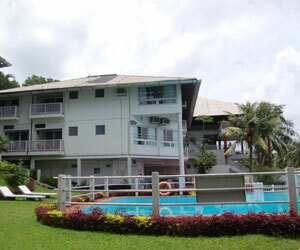 Also a quiet lounge overlooking the sea, sea-water swimming pool, private movie theatre, table-tennis, darts, badminton. 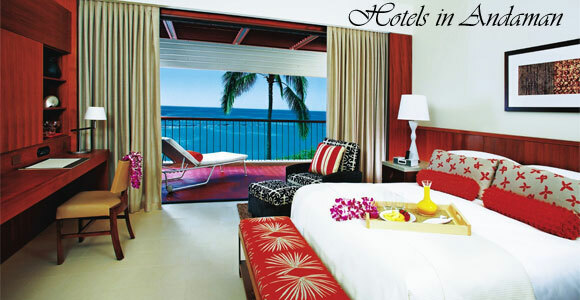 Rooms : It offers offers 45 Standard rooms, on series of with some rooms overlooking the sea. 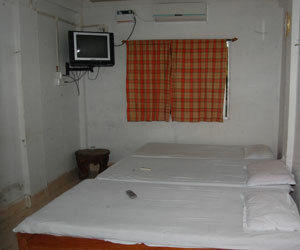 Rooms are equipped with CCTV, direct dial STD telephones. 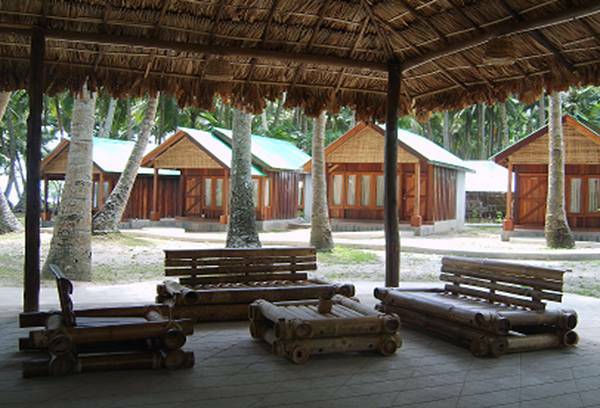 A Nico Bar, Conference Room (Milah) and a smaller two hall Manula add to the hospitality of the resort. 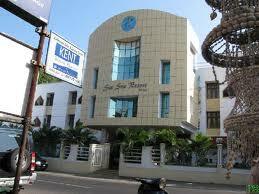 Hotel Sea shell is a star property located at port blair (marin hill) in city. 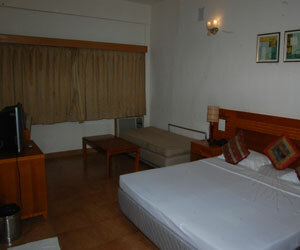 It offers rooms with all modern amenities and comforts. 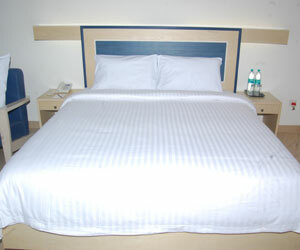 Its Super Deluxe and Deluxe rooms offers good sea view. The Hotel is presently offering 40 deluxe sea facing Rooms with many different layouts, modern amenities, the friendliness and personalized service. 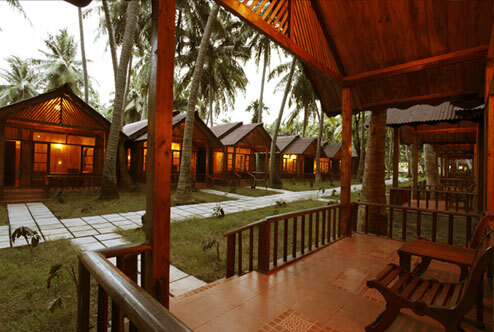 This beach-side resort with budget room tariff is in Havelock Island on Govindnagar Beach. There are 22 timber cottage-style rooms to stay in. Guests are served multi-cuisine delicacies in the in-house restaurant of this property, which is complimented with a bar, offering exotic alcoholic concoctions to its patrons. Nested on top of a hillock between majestic mountain, tropical jungle overlooking the turquoise water of Bay of Bangal at New Wandoor Beach. 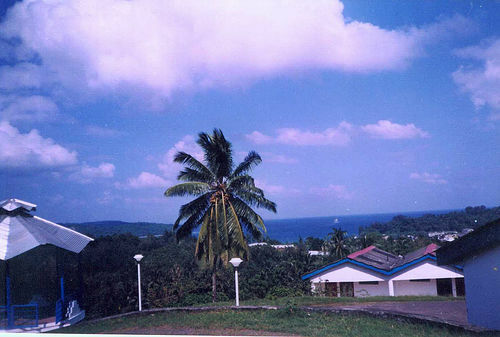 The resort is set over more than 5 acres of land and developed in the backdrop of Wandoor Village 25km away from Port Blair the capital city of Andaman Islands, connected by road and a 40 minutes drive from Veer Savarkar Airport at port Blair and is also well connected by local regular ferries to Wandoor Harbour. Rooms are based on a hillock and connected through a staircase. 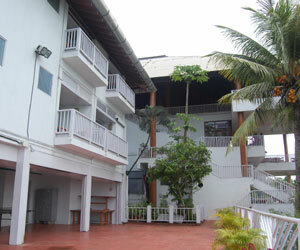 The 20 rooms are on each side - one sea facing and one garden facing. All the rooms are carefully designed and luxuriously furnished with split A/C and the private balcony adds to your relaxation and comfort. Every room is equipped with satellite T.V. 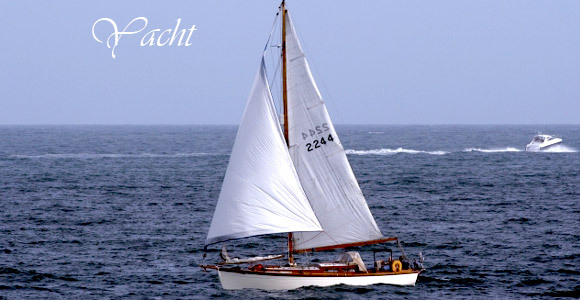 with limited channels and also Intercom telephone service is provided. 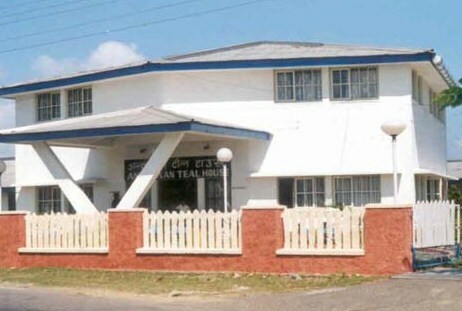 TEL MAINAK a Three Star Class Hotel located at the slopes of Johnhautol peak in Port Blair, The capital and gateway to Andaman & Nicobar Islands. 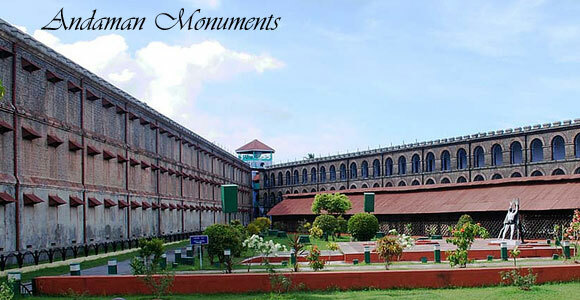 It is the highest point in the Port Blair. 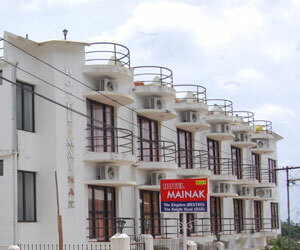 HOTEL MAINAK is on top of a hillock offering beautiful panoramic view of the sea, the mountain and the valley view. 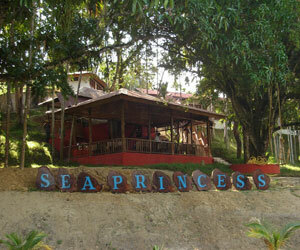 Located on a hill top a very short distance from the Central Point of Port Blair. 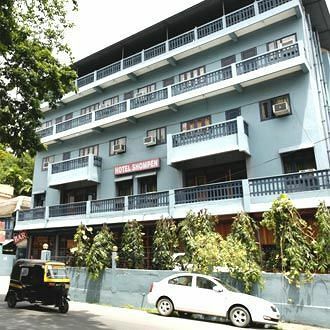 The Hotel offers 18 well maintained rooms, a multi-cuisine restaurant offering exotic sea food and also Indian, Chinese and Continental. There are 19 guest rooms at Hotel Rhishabh, all tastefully furnished with comfortable beds, cosy furniture and essential modern facilities. 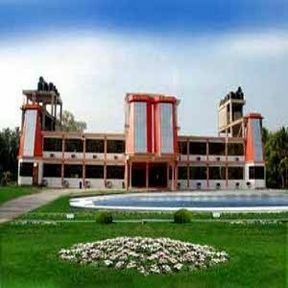 From the rooms, guests can enjoy a splendid view of the surroundings.Along with telephone facility, the guest rooms have an attached washroom with 24 hours hot and cold running water facility. Room service is also available. 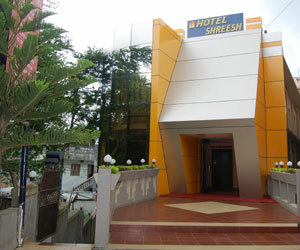 Hotel Shreesh is a 3 star property strategically located in the heart of Port blair city at a distance of 3 kms from the airport.. 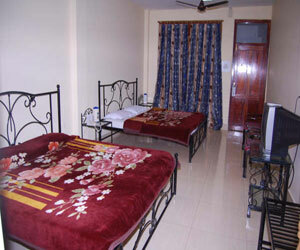 It offers well furnished rooms with all modern amenities and comforts. 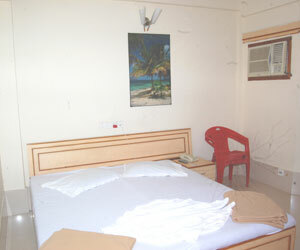 Its deluxe rooms offers good sea view from the balcony. 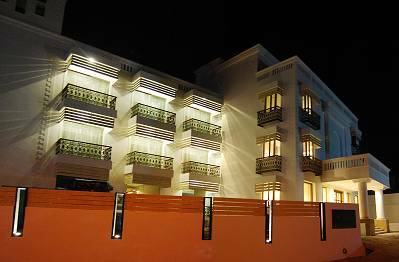 TSG Emerald View is a brand new Star category Hotel - strategically located within Port Blair city (Andaman and Nicobar) at a distance of 4 kms from the Airport. 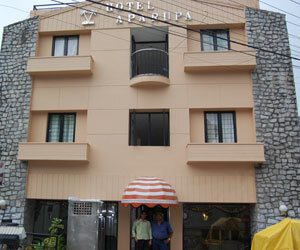 It is one of the best professionally managed hotel in its class with excellent service & food. 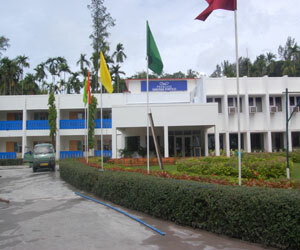 It is also the only hotel in Andamans at present with a Lift (Elevator). 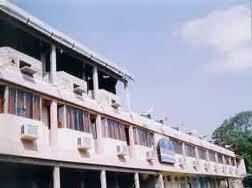 A 5 minutes distance from veer saverkar airport.The hotel also have a resturant serves delectable meals. 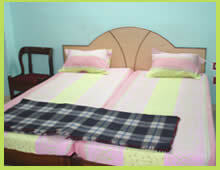 It offers 16 well appointed furnished rooms with all modern amenities and comforts. 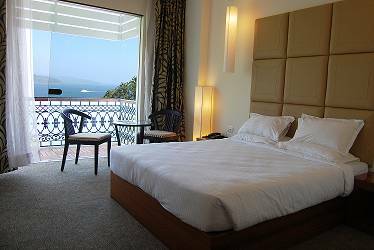 Its two Deluxe rooms offers good sea view from the balcony. 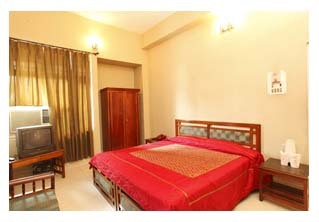 All the rooms offers wide range of facilities like attached bath with 24 hrs H/C running water etc. 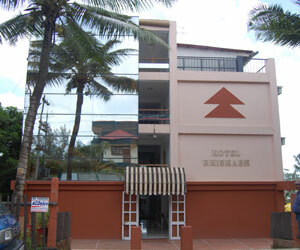 The Hotel Facilities Includes :Multi Cuisine sea facing Restaurant & Bar, Cable TV & Telephone in all rooms, Laundry Facility. A star property hotel on top of a hilloc. 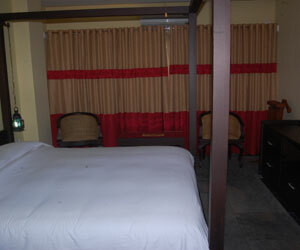 with well appointed 16 delux rooms.with 24 hours hot and cold running water. 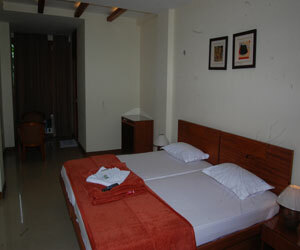 It offers sixteen well appointed furnished rooms with all modern amenities and comforts. 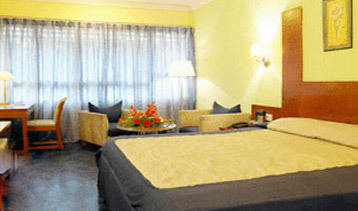 Its two Deluxe rooms offers good sea view from the balcony. 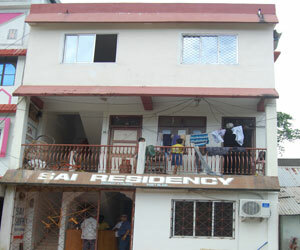 All the rooms offers wide range of facilities like attached bath with 24 hrs H/C running water etc. 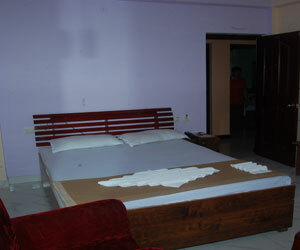 Located on 88 JN Road is Driftwood Hotel in Haddo Island of Port Blair. 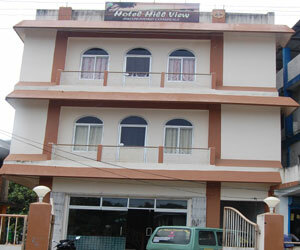 The hotel is 3km from Port Blair Airport and 0.5km from Port Blair Bus Depot. 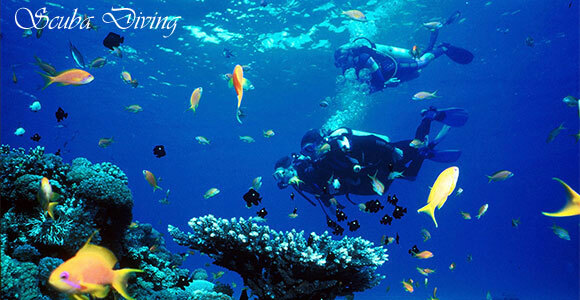 They also provide sightseeing packages to the tourists. Driftwood Hotel in Haddo Island has 15 guest rooms in category of -Standard Double-7 rooms, Semi Deluxe Double-5 rooms, Deluxe Double-2 rooms & Suite-1 room. Guests can spend time at their in-house bar with fine varieties of drinks. 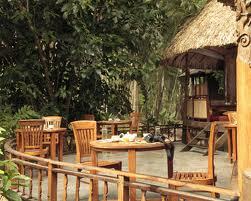 The hotel has an in-house restaurant for guests to savour on multicuisine dishes. 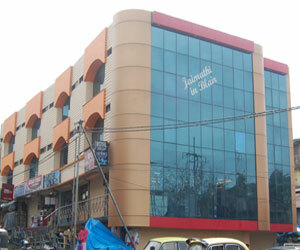 Situated on S.N Road is Abhishek Hotel at Goal Ghar. 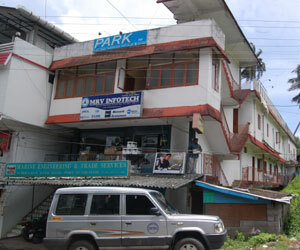 The hotel is 2km from Port Blair Airport and 2km From Port Blair Bus Depot. 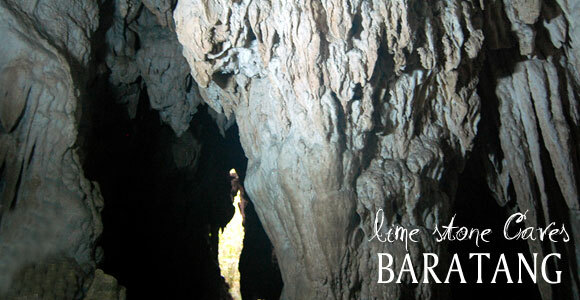 They also offer sightseeing packages to the tourists. 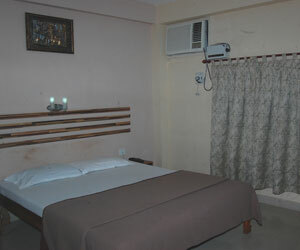 Abhishek Hotel at Goal Ghar has 40 guest rooms in category of - Non Ac-16 rooms, Standard Ac-15 rooms & Deluxe Ac-9 rooms. Guest can enjoy multicuisine delicacies from the hotel’s in-house restaurant. 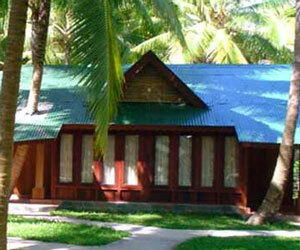 The resort is the right place for a quite secluded,romantic getaway and is by for the best place to stay on havelock. 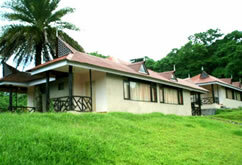 A spacious lounge bar,2 restaurant i ayuredic centre, escorted nature walk, keyaking.and yoga classes make the barefoot. 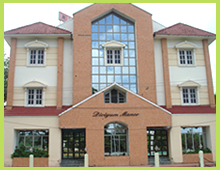 Hotel Diviyum Manor is located at a stone throws distance from the Vir Savarkar Airport in Port Blair. 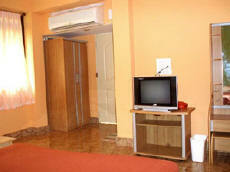 The hotel offers 16 elegantly furnished rooms with telephone, TV and attached bath with hot/cold water. Hotel Diviyum It provides an easy access to easy access to the government, commercial and financial centers in the city and is close to various site seeing and shopping locations. The Hotel assures that your stay is memorable. 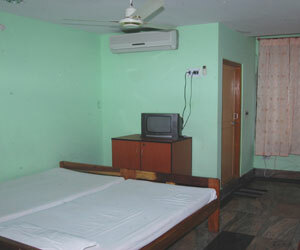 Accommodation in Dolphin resort consists of both a/c & non a/c cottages. 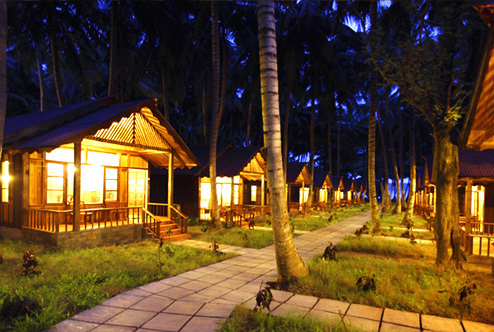 The tasteful decor of these cottages appeals to the aesthetic sense of the guests. 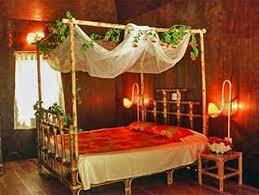 These air conditioned rooms invite guests to relax after a tiring day. All the rooms have attached bathrooms. 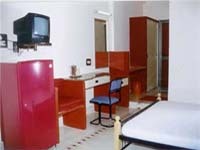 The room facilities include phone, in room safe and so on. Restaurant in the hotel offers special thali meals for lunch and Chinese, Indian and Continental Cuisines. 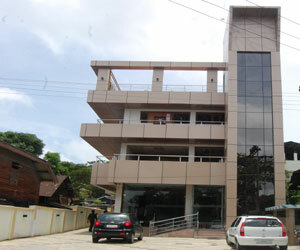 The hotel also runs a restaurant called Vishranti at Corporate Building about 4 kms. from Megapode Nest which is a specialty sea food restaurant. 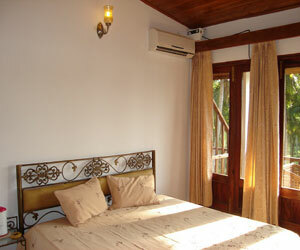 The thatched roof Nicobari cottage have bath tub, refrigerator and balcony overlooking sea. 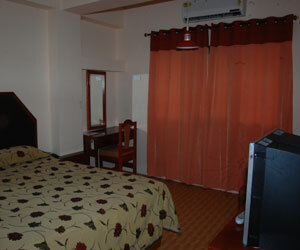 Deluxe rooms have bath chamber, refrigerator and balcony over looking harbor. 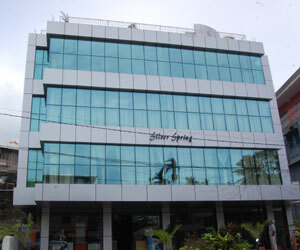 Symphony Palms Havelock. 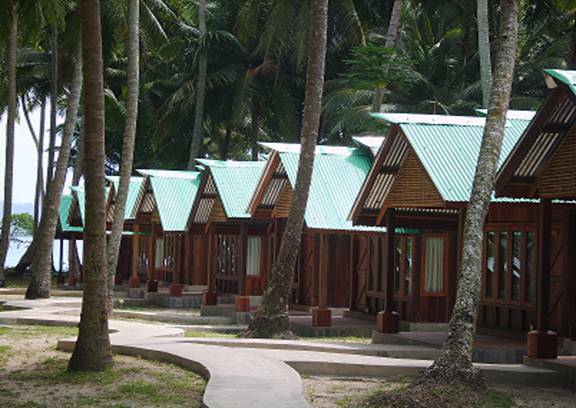 nestled between a tropical lagoon and the sparkling Andaman SeaSymphony Palms Havelock is like a glowing gem nestled in a lush tropical garden, a paradise of birds and butterflies. 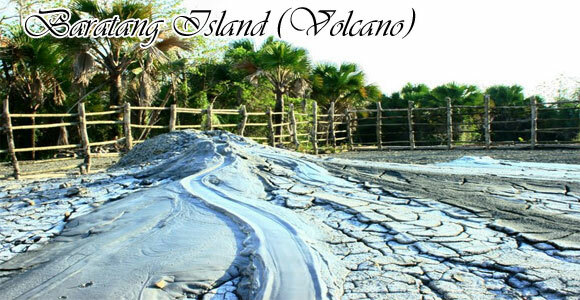 In this lap of nature is a haven of man-made luxury. Naturally, the in-house speciality is sea food-crabs, lobsters and a wide variety of fish, straight from the nets of the local fishermen. 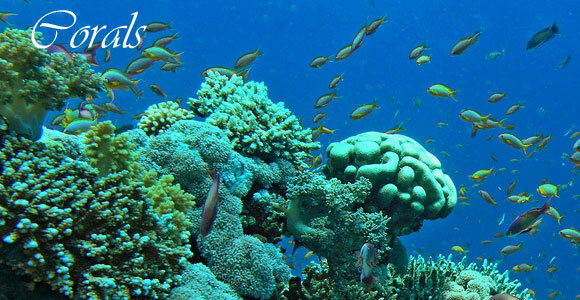 Ideal Beach Resort, a peace and beauty crystalised for you.would like to touch the depth of the mysterious sea world. 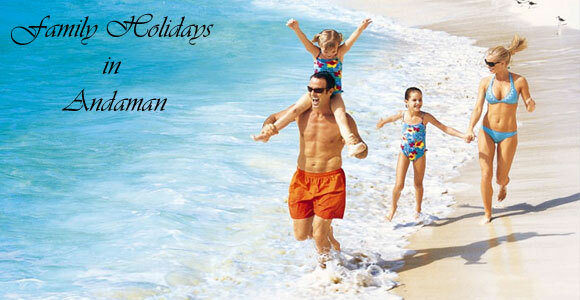 Sun Sea Resort, mainly catering to the Business needs, is accessible from all the major places of the Island. It also houses a travel desk, an in-house bar and a multi cuisine restaurant. 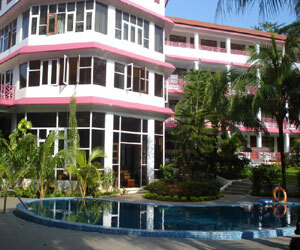 Located close to the airport (4 km) the hotel offers booking tours and arranges ferry tickets also. 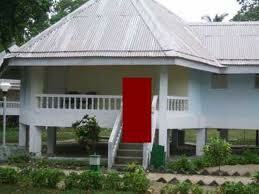 Located in Delanipur is Andaman Teal House Govt is Port Blair. 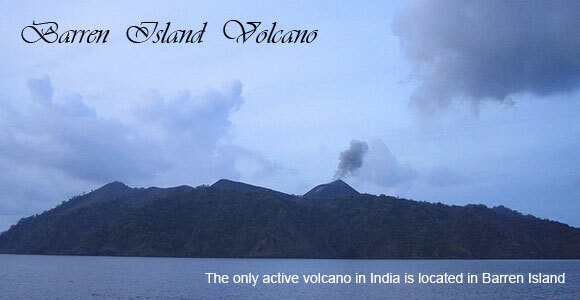 The hotel is 5km from Port Blair Airport and 3km from Port Blair Bus Depot. 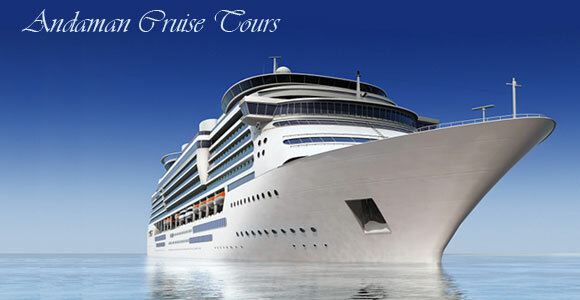 They also provide sightseeing packages to the tourists. 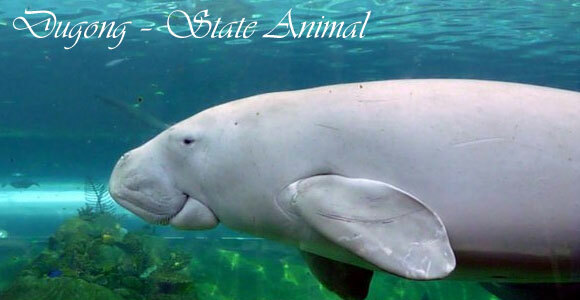 Andaman Teal House Govt is Port Blair has 28 guest rooms, of which 12 are Ac rooms and 16 is a Non-Ac room. 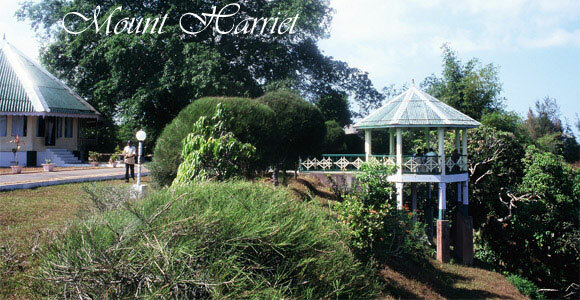 The hotel has an in-house restaurant, where guests can savour on Indian dishes (vegetarian & non-vegetarian) during stay. 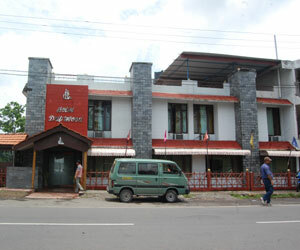 Hotel park inn is a empire of his own.she offers you with a 18 well furnished rooms, with all modern felicity.n is centerly located,in our heart (capital). 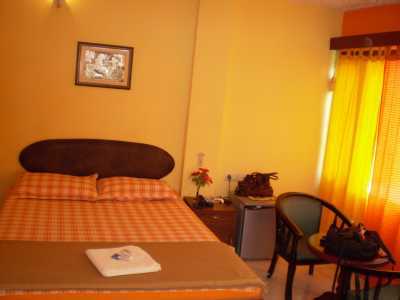 This hotel also heve 24 hour hot and cold running water ,and well conditioned A.C and N/A.C rooms This hotel is just a 15 minutes run from Airport, and nearlly 10 minutes from harbour. This is one of the fastest moving hotel in the city. 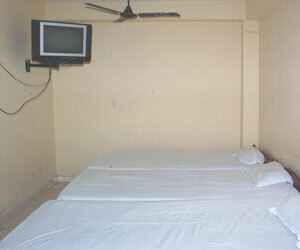 A Andhra based businessmen, provides with well appointed A/C and N/A.C rooms and 24 hours hot and cold running water. This hotel has splendid arrangements for large consortiums. 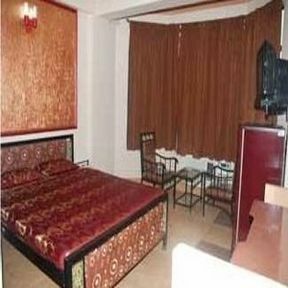 This hotel is also presently having 10 well appointed A/C and N/A.C rooms, and only at a distance of 3 kilometres from veer sarvekar airport as well as harbour.